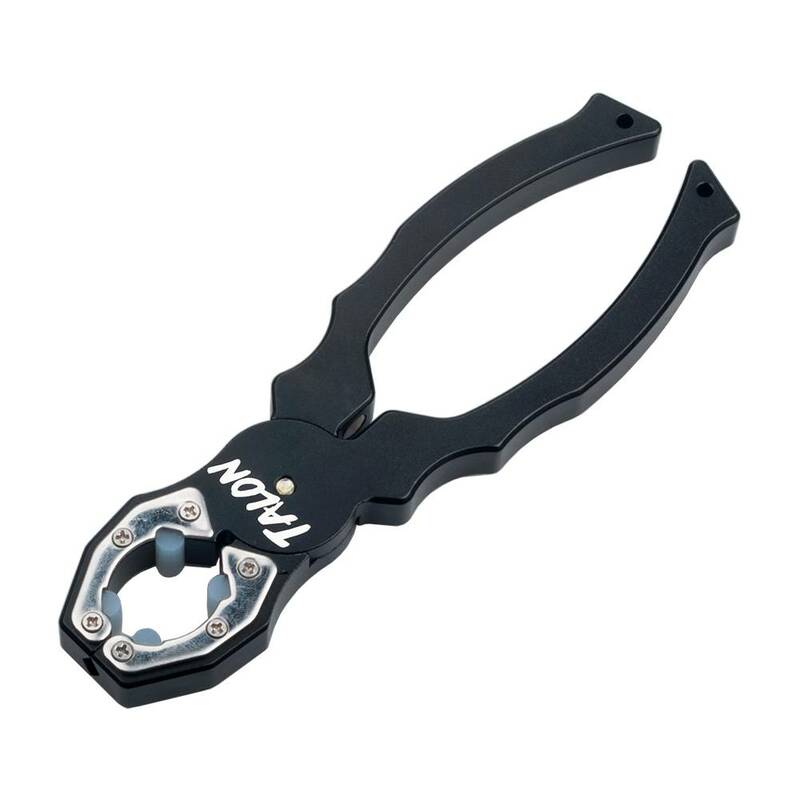 The pliers can help you to hold the motor tighter when tightening or loosening propellers. Suitable for motors: 17-28mmm diameter, 13XX-23XX series brushless motors (Such as D1306 D1806 D2205 D2306 D2406 RS2205 RS2205S 2204 2205 2300KV). Silicon inserts prevent scratching and allow you to get a better grip of your prop nut/spinner making removal of your propellers easily. 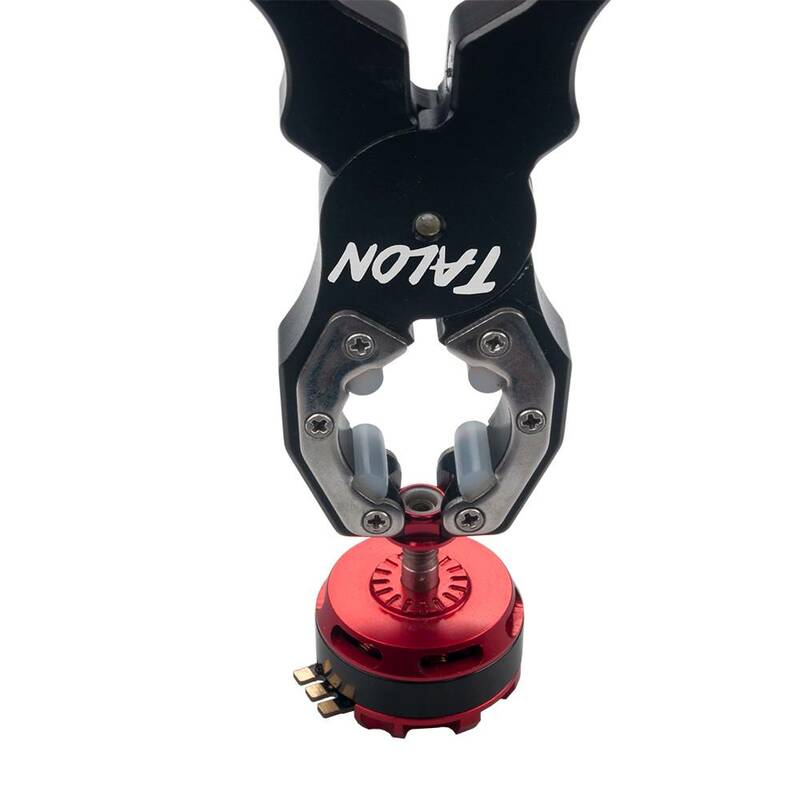 Used for any round object that needs gripping such as print heads on 3D printers, carbon fiber or aluminum tubes or even hold the handle of a driver to get more leverage. Suitable For M3-M8 screw nut, can be used for the standoffs with diameter 3.5mm aluminum post,Suitable for motor of Phantom 3. 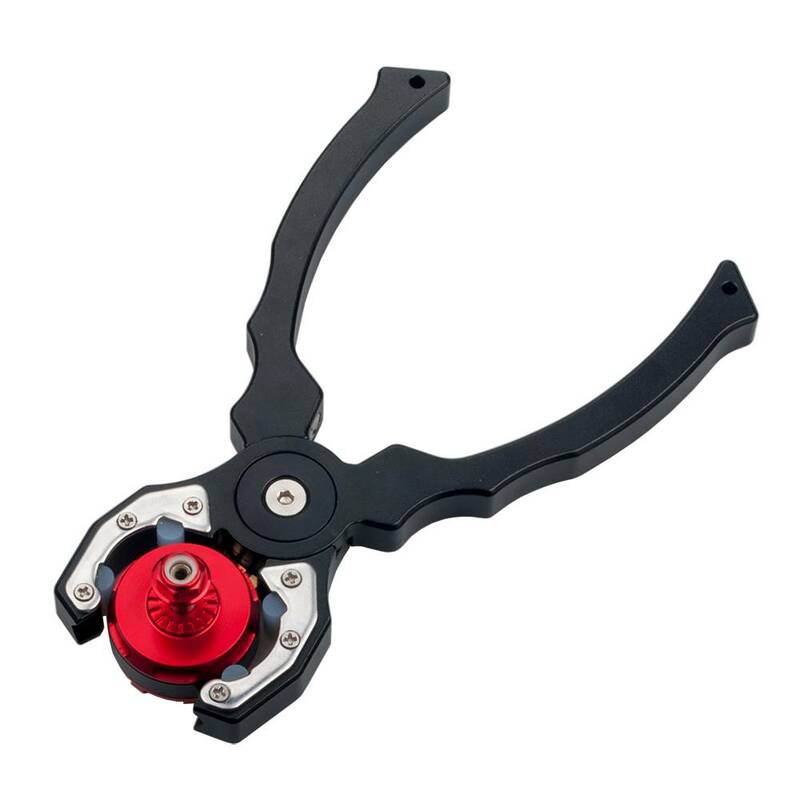 Suitable for motors of 17~28mm diameter. Suitable for 13xx-23xx series motor. Suitable for DJI Phantom 3 motor. Suitable for aluminum post diameter ≥3.5mm.